From the success of the textile collection, we went on to develop our strength in print + pattern onto new surfaces. Through the partnerships of both Domino + Gilt, a wallpaper collection was created. This collection is now made to order on a large variety of substrates, in the USA, for buyers + trade designers. SOW WALLPAPER COLLECTION // From the success of the textile collection, we went on to develop our strength in print + pattern onto new surfaces. Through the partnerships of both Domino + Gilt, a wallpaper collection was created. This collection is now made to order on a large variety of substrates, in the USA, for buyers + trade designers. 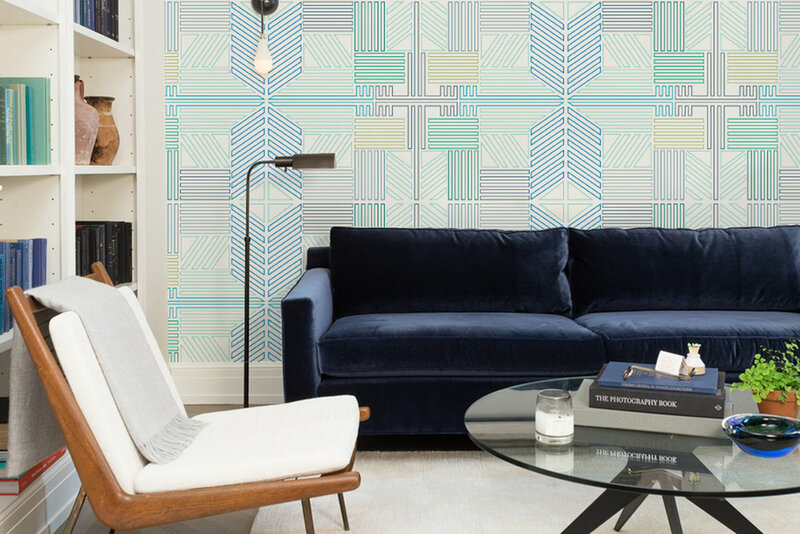 For more information on how to order any of our patterns as wallpaper or bespoke design options, please be in touch.